Sharon Stone, 83, of North Vernon, passed away at 6:38 p.m. on January 25, 2019, at her residence. Born December 17, 1935, in Evansville, Miss Stone was the daughter of Edward F. and Eloise C. Stone. Miss Stone was a member of Central United Methodist Church in Evansville and was a former member of Acme Sunday School Class and the Elizabeth Circle. Miss Stone is survived by her guardian, Kathy Woods of North Vernon, niece, nephews, and many friends. Miss Stone was preceded in death by her parents and her brother, John Stone. Private burial was held in Locust Hill Cemetery in Evansville. 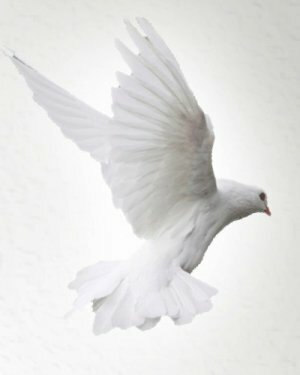 Dove-Sharp & Rudicel Funeral Home and Cremation Service in North Vernon were entrusted with the care of the arrangements.